Mexico Election, Turning into Venezuela and WE NEED THAT WALL NOW! 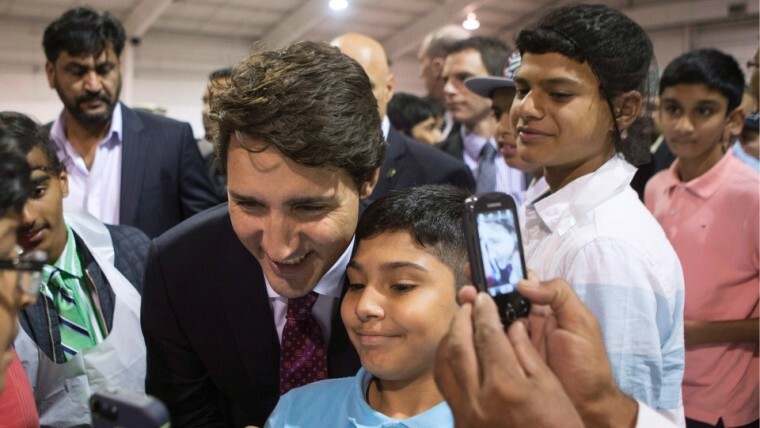 3 ways Justin Trudeau has wasted taxpayer dollars jetting around the world! 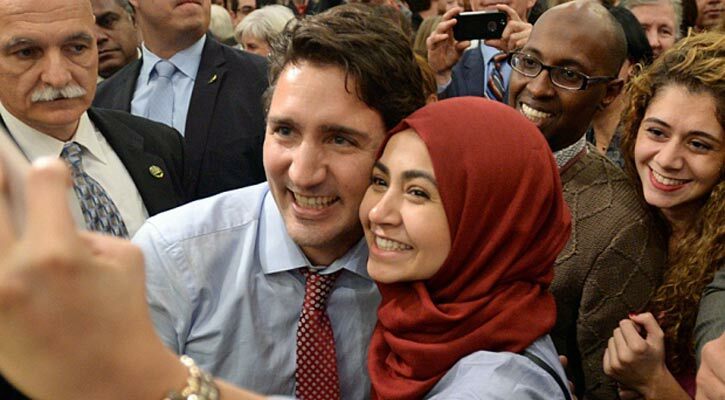 He also compared Trudeau to Turkish President Recep Erdogan who is turning Turkey into an Islamic fundamentalist state. 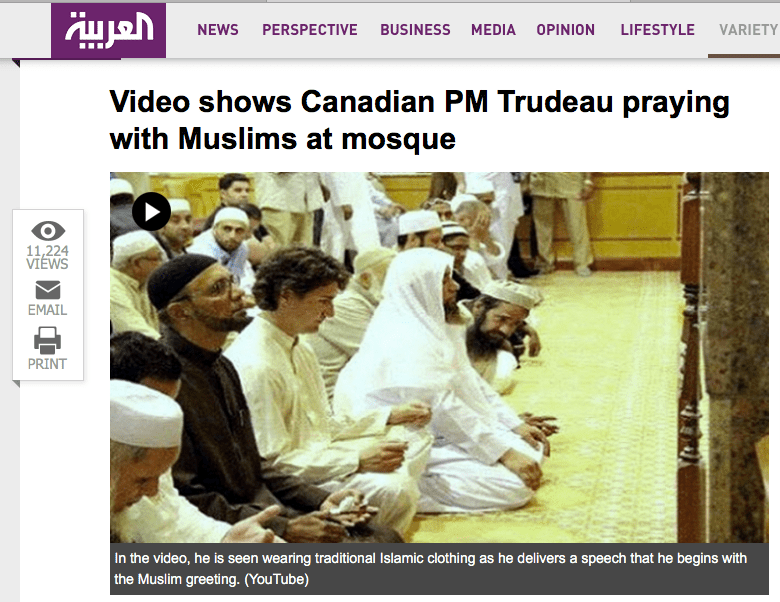 Lot of photos of Trudeau praying at mosques and kissing up to Muslims. 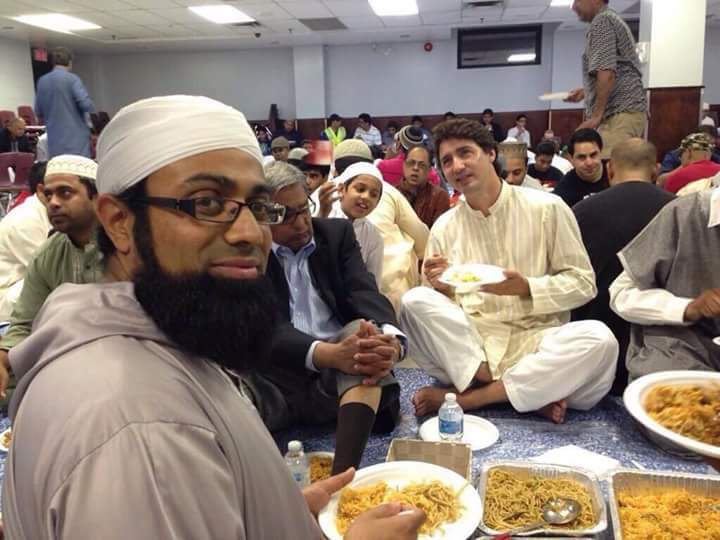 Makes one wonder if he hasn’t already secretly converted to Islam. TORONTO: Free speech activist Eric Brazau was arrested for publicly expressing his outrage at the bloodbath in Paris by Muslim terrorists. 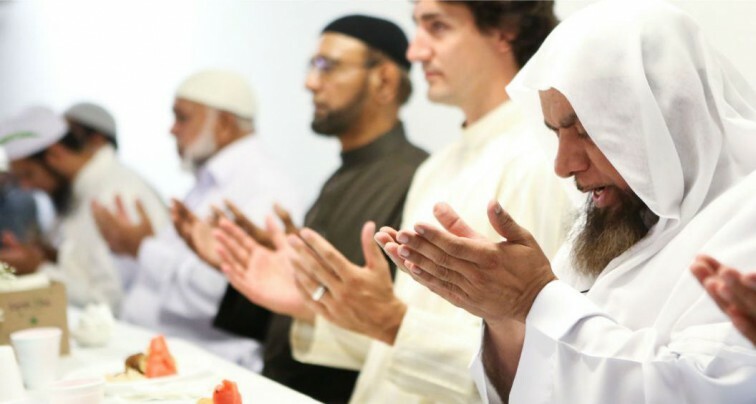 Looks like the newly-elected government of Justin Trudeau wasted no time in accommodating the powerful Muslim lobby that helped him come to power. Blogwrath The events shown in the video took place on November 13, 2015. After hearing about the Muslim terrorist attacks in Paris, the free speech activist Eric Brazau decided to express his frustration by speaking with people on the street. 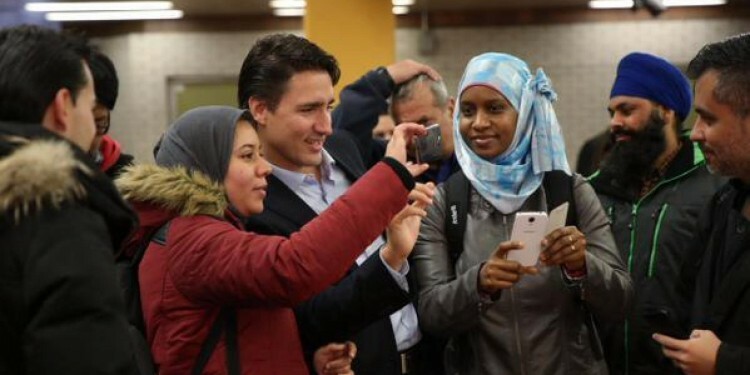 However, any criticism of Islam is taboo among the Muslims and leftists who dominate downtown Toronto. Though he didn’t say anything hateful, Brazau was physically assaulted and verbally attacked. In the end his attackers called the police and he was taken away in handcuffs. 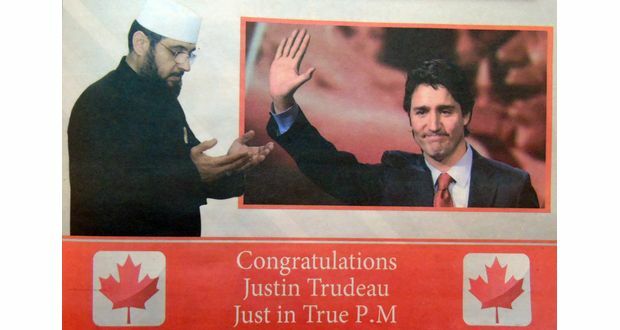 Eric Brazau, no stranger to controversy, is a Canadian political prisoner who spent nearly two years in jail for ridiculing and criticizing Islam in flyers and street shows (he is a licensed street art performer). 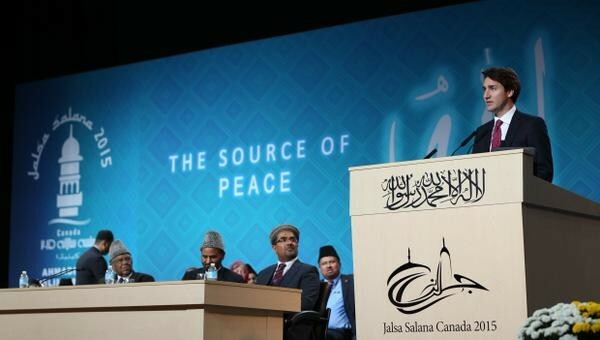 Just like in Germany, a crackdown on those who dare criticize Islam is underway. 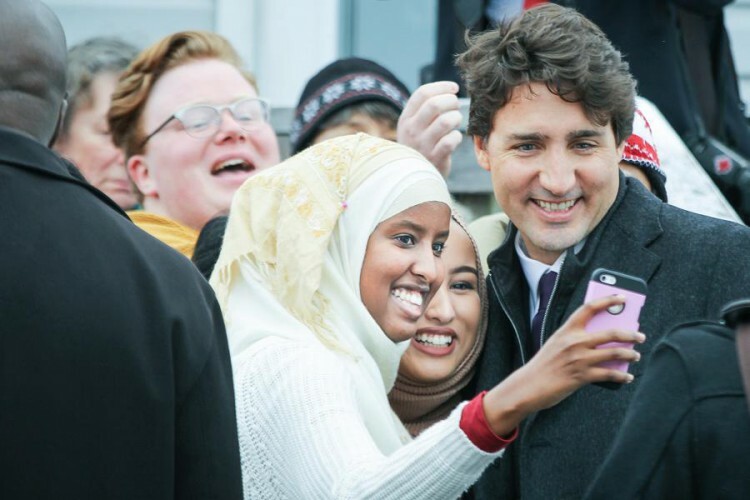 On the day of the Paris attacks Trudeau’s government threw out the appeal against allowing Muslim supremacists to mock the citizenship ceremony by appearing in face-covering headbags.